 Obituary for Fay (Sams) Powell | Assalley Funeral Homes, LLC. 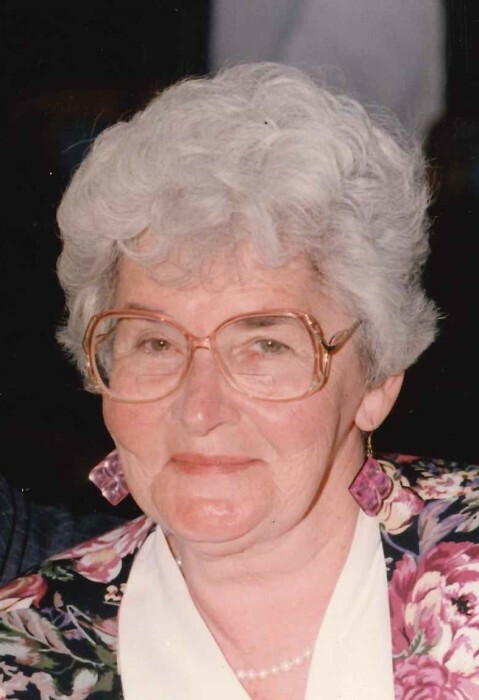 Fay Powell, 93, of Panama, IL, passed away at 7:20 a.m. on Saturday, February 2, 2019 at her residence. Fay was born November 6, 1925 in East St. Louis, IL, the daughter of Shelborne and Gertrude (Dauer) Sams. She married Eugene R. Powell on February 2, 1946 in East St. Louis, IL. He preceded her in death on November 30, 2004. Fay graduated from Dupo High School, and went on to work as a telephone operator in East St. Louis for a short time, before staying home to be the homemaker. She was a talented artist, enjoying acrylic and oil painting. Fay and Eugene were avid travelers, especially enjoying their time spent on their island in Caliper Lake (One-Sided Lake), Ontario, Canada. She also enjoyed bowling, and was a long-time member of the Panama United Methodist Church. She was also preceded in death by her parents; son, David Michael Powell; daughters, JoEllen Powell and Lynne C. Conn; and brothers, James and David Sams. Fay is survived by her children, Richard Powell of Sorento, IL, Lisa Harris of Panama, IL, Susan (Daryl) Wharry of Panama, IL, Christopher Powell of Chicago, IL, and Melissa (Christopher) Key of New Port Richey, FL; 8 grandchildren; several great and great-great grandchildren; siblings, Robert Sams of Belleville, IL, Jack (Karma) Sams of Sacramento, CA, and Carolyn (Wayne) Bryant of Belleville, IL; and several nieces and nephews. Cremation will be accorded prior to ceremonies. Visitation & Memorial Ceremony: The family will receive guests from 11:00 a.m. until the time of ceremony at 12:00 p.m. on Wednesday, February 6, 2019 at the Panama United Methodist Church, 203 Cleveland Ave., Panama, IL 62077, with Pastor Ray Snider officiating. In lieu of flowers, memorial contributions may be made to: Bond County Hospice, 1520 S. 4th St., Greenville, IL 62246.  Perfetti-Assalley Funeral Home, 117 Walnut St., Panama, IL 62077 has been entrusted with ceremonies.